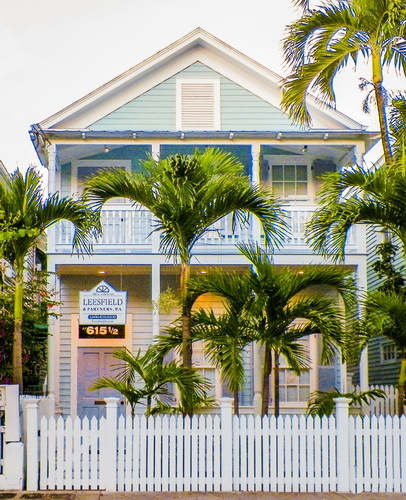 Leesfield Scolaro continues its community involvement in Key West and Monroe County as it enters its 44th year as personal injury trial counsel. In 1973, our managing partner Ira Leesfield, tried a wrongful death case on behalf of a Navy family, resulting in a widely known verdict. Since that trial, Leesfield and his partners have been called on to represent local families and visitors from all over the United States and the world. Partner Thomas Scolaro has noted that our firm has tried to verdict and settled more substantial cases than any firm practicing in Key West. Mr. Scolaro’s $40.5 million verdict in September 2007 is certainly a record. However, the firm has a number of seven figure settlements and verdicts having represented many families and leaders of Monroe County. Last week, August 2017, Partner Justin Shapiro and Associate Adam Rose just received a verdict for a woman from Boca Raton, FL who sued the pedicab company for injuries related to operation on the roads. Many Key Westers remember the landmark verdict on behalf of Stuart Kemp (past owner of 915 Bistro and Bar) who received a $2.1 verdict for multiple injuries when he was struck by an ambulance. The Key West offices of Leesfield Scolaro combined with its Miami presence attract and complete hundreds of cases with injuries from parasailing to scuba diving, jet skiing to snorkeling, boating and all types of water related diving accidents and recreational water vehicle collisions. Results include a $1.3 million on behalf of a Key Haven family and $3 million for a Key West laborer injured during a tree trimming job. The narrow and often one-way streets in Key West combined with inexperienced and sometimes intoxicated moped and bike operators contribute a large part to so many tragic and life changing injuries. 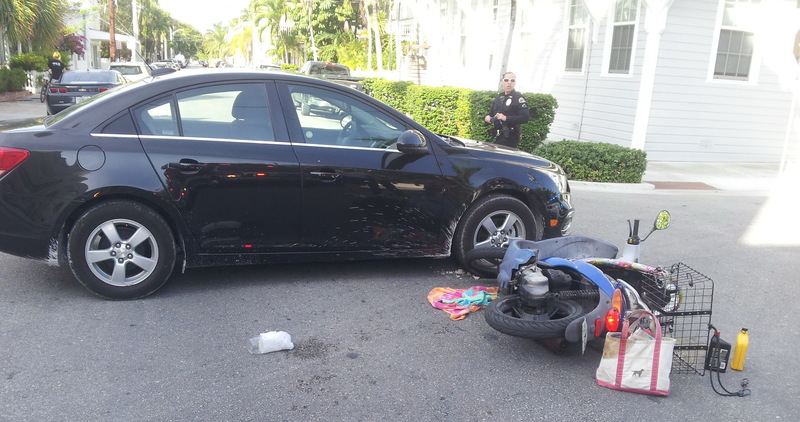 According to Partner Tom Scolaro, we have handled over 200 moped/bicycle cases, including a $5.3 million for a prominent Key West family injured when their bike was struck by an inattentive driver. A young Atlanta man recently received a $5 million recovery through the efforts of our firm. “It has never been enough to just practice law and work in the courthouse,” says Ira Leesfield. We also are proud of our involvement in the community. For the past eight years, the firm has led and sponsored the Marques Butler Memorial Softball annual tournament held in Key West honoring the spirit and memory of Marques Butler. The fund raising event benefits thd scholarship fund which provides financial assistance to college-bound Key West High School student athletes. Last week, of course, upon return from a successful verdict in Key West, lawyers Justin Shapiro and Adam Rose again reminded our firm of the warm and supporting welcome we receive in Monroe County and how convenient our Whitehead Street office makes the practice of law and trials.